Congratulations! - 10 Years Enemy Territory! Congratulations! - 10 years Wolfenstein: Enemy Territory! Splash Damage's first game - Wolfenstein: Enemy Territory - was released exactly TEN YEARS ago. Splash Damage's Wolfenstein: Enemy Territory was born on 29/05/2003. The game was originally planned as a buyable addon for Return to Castle Wolfenstein, but the singleplayer was not ready in time. Thus, the community one of the best free multiplayer first person shooter of all time received, which still has many active players from around the world. Despite its age, the game Wolfenstein: Enemy Territory is still in the top 10 of the most popular game downloads. We wish all fanboys and newcomers continue to enjoy, with this "young at heart" teamplay shooter. 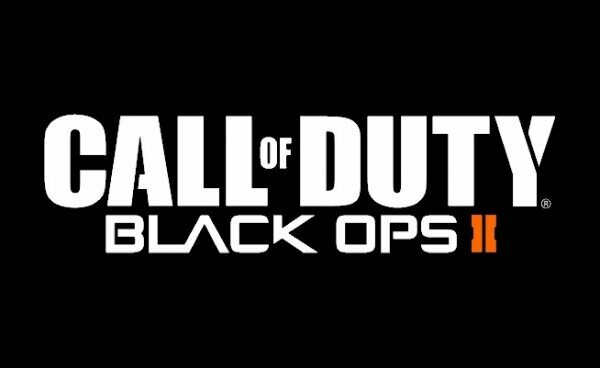 There's a free weekend on steam to try out the Call Of Duty - Black Ops 2 Multiplayer this weekend, ending on sunday 13th may, so if you have been thinking about trying it out, now's the time..
Unreal Engine 4 Demo Released! Two days ago Epic Games released a new Unreal Engine 4 technology demo called "Infiltrator." GameSpot wrote: Epic Games today released a new Unreal Engine 4 technology demo called "Infiltrator." The nearly four-minute video follows a soldier traversing what appears to be a futuristic city. Epic pointed out that "Infiltrator" is only a demo and not a future title from the studio. The first three announced Unreal Engine 4 games are Zombie Studios' Daylight, Epic Games' own Fortnite, and Primal Carnage: Genesis from LukeWarm Media. Spec Ops: The Line developer Yager is working on a game powered by the Unreal Engine 4, though this project has not been announced. In addition, Square Enix announced a long-term deal with Epic in October to license the Unreal Engine 4 for new projects.